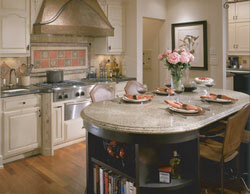 At Cambria, we pride ourselves on being the only family-owned, American company in the natural stone business. It’s a rare combination in today’s increasingly globalized marketplace. For our customers, it results in quality that can be felt from start to finish, in products and our customers' experience.